BBD's, one of Long Island's top gastropubs and destinations for beer, burgers and dessert, will close Wednesday and be succeeded by a Hawaiian restaurant at the Rocky Point address. A branch of BBD's is in the works to open in Manhattan "by the end of 2019," according to owner-chef Ralph Perrazzo. The site was not immediately known. Perrazzo opened a showstopper version of BBD's earlier this year at the Palace Station Hotel & Casino in Las Vegas. His goal is to expand BBD's to other major cities. 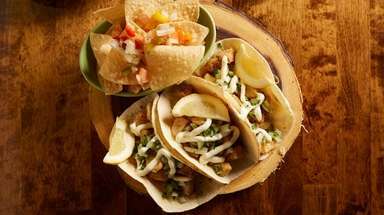 Maui Chop House will move into the Route 25A location in Rocky Point vacated by BBD's. Perrazzo sold the site to John Louis, general manager of Country Corner in Setauket. The chef at the new restaurant will be George Prakas, who has cooked at Country Corner since 2010. Louis expects Maui Chop House to open in early January. Louis said his father's side of the family came to the United States from Portugal in 1905, eventually settling for a time in Hawaii. 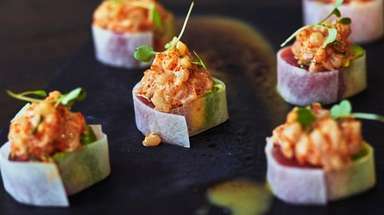 Expect dishes such as 24-hour pulled pork with mango coleslaw, pickles, and onion; tuna poke; seared mahi mahi; thickly cut pork chops; and skirt steak and rib-eye steak with Hawaiian-style salsas and toppings as well as pineapple-based marinades. Typical desserts: haupia, or coconut custard with fruit; and house-made macadamia nut cream pie. Louis added that Maui Chop House will highlight "approachable craft beers," and tropical cocktails, such as the Mai-Tai and Blue Hawaiian. 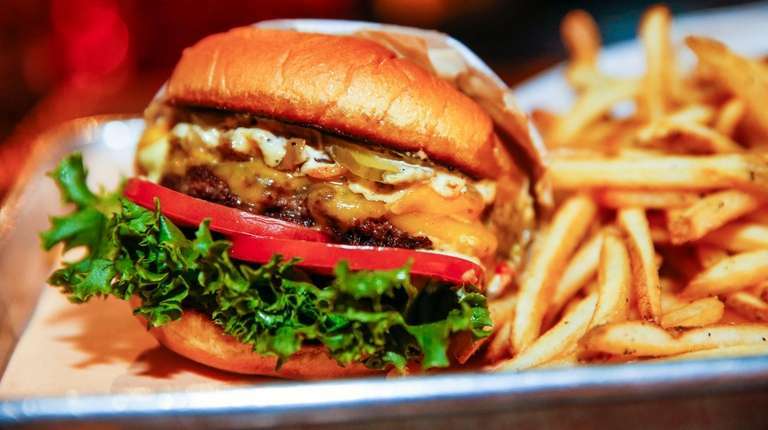 BBD's has been cited for its burgers, beers, and more in Newsday. 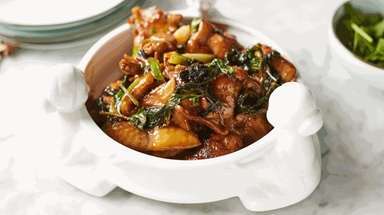 It has been a regular on the list of recommended gastropubs and also has been listed as one of Long Island's top 100 restaurants. And it was an episode in Season 1 of Feed Me TV. 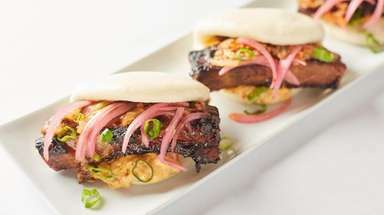 The restaurant's mainstays have included burgers griddled, steamed, or charcoal-grilled; coal and wood-fired steaks; sandwiches such as a fried chicken-and waffle combo and lamb gyro taco; ramen noodles; and both vegan and vegetarian fare. More than 10 cheeses and other toppings from candied grilled bacon to grilled jalapeños were available. BBD's was at 49 Rte. 25A, Rocky Point.